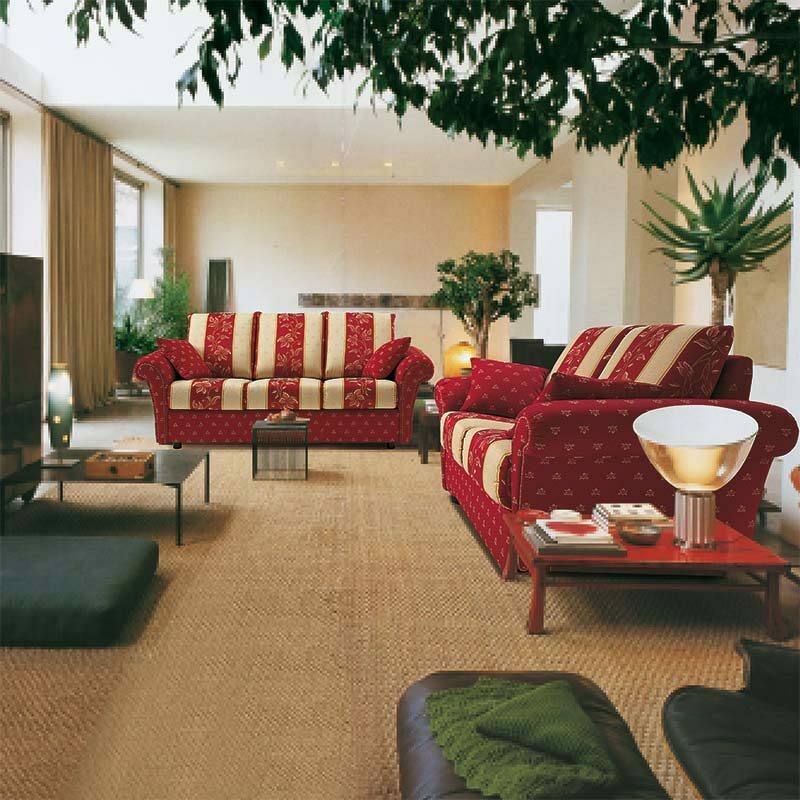 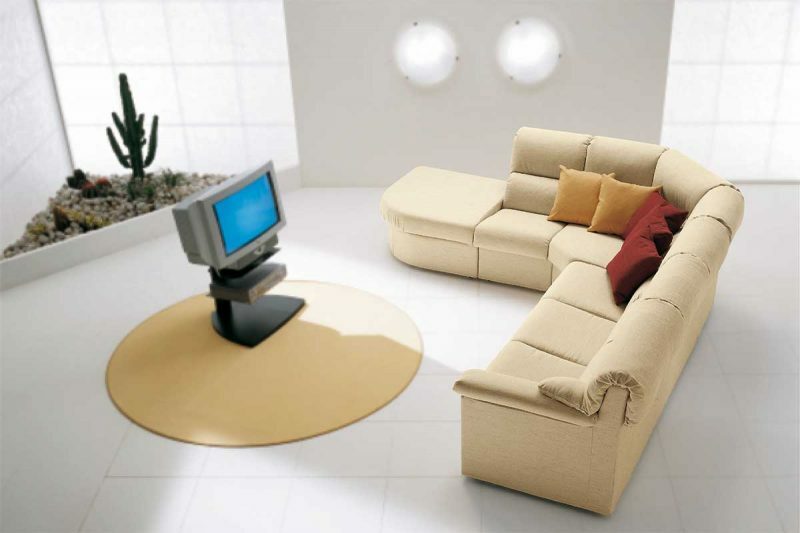 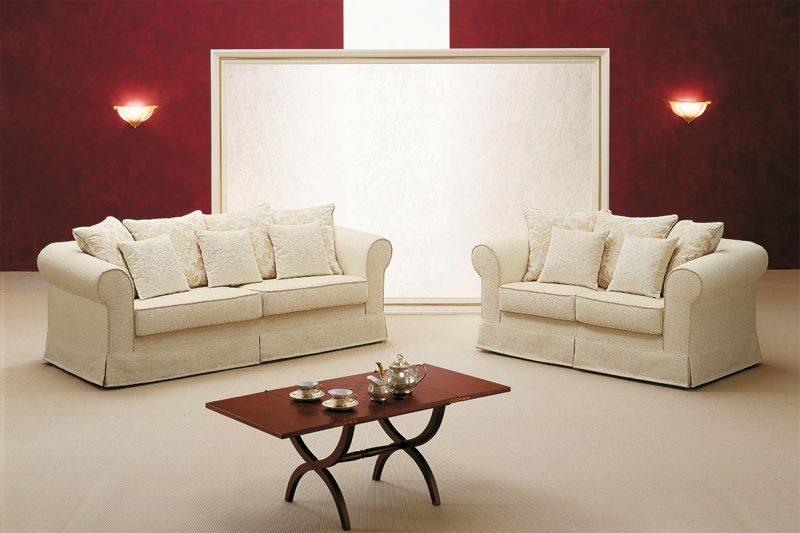 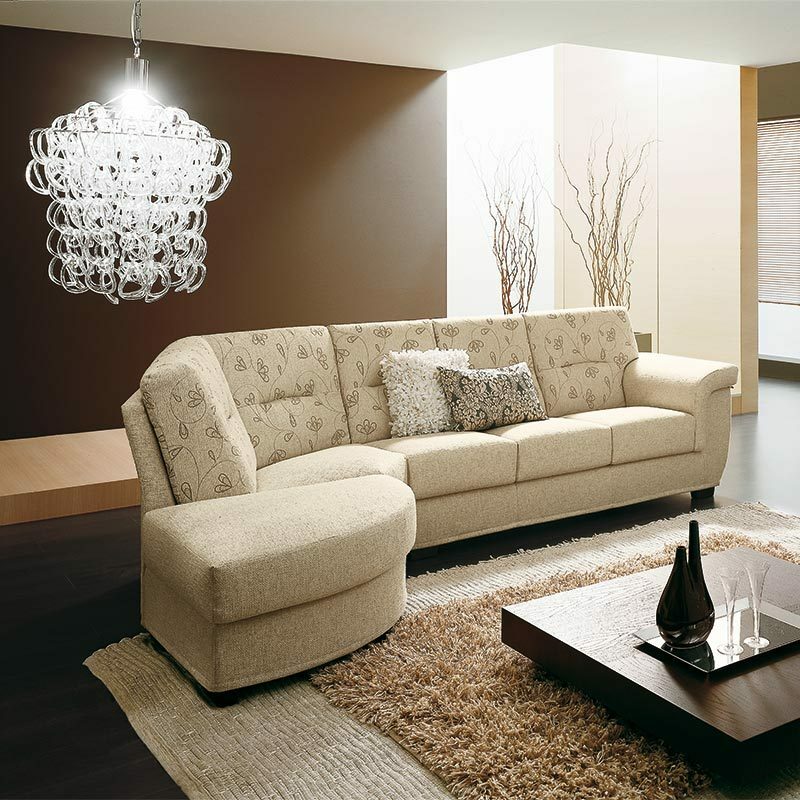 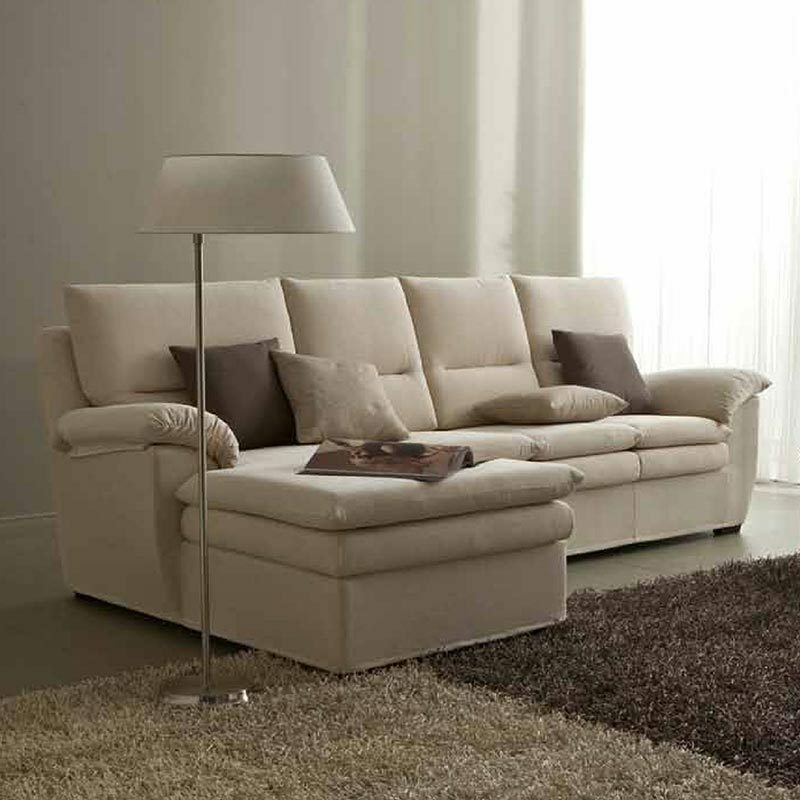 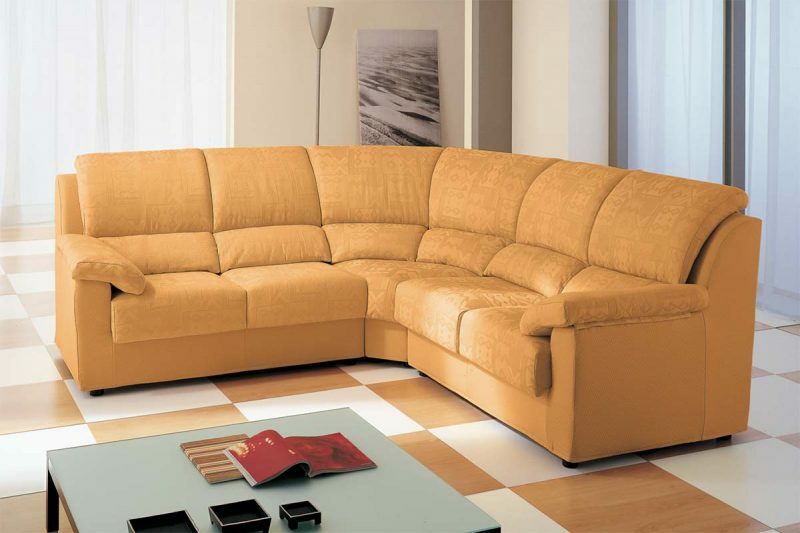 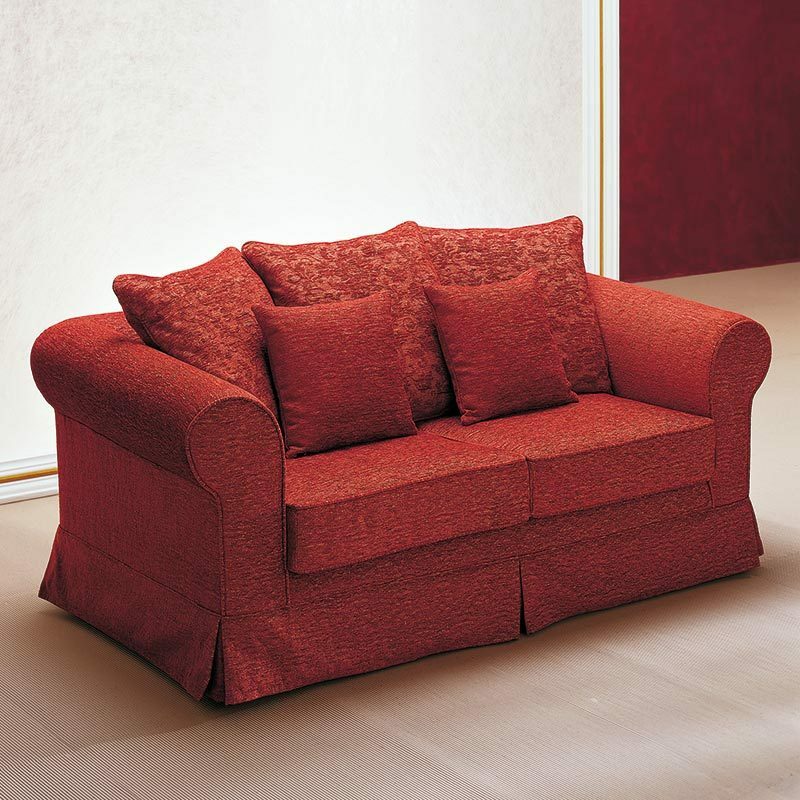 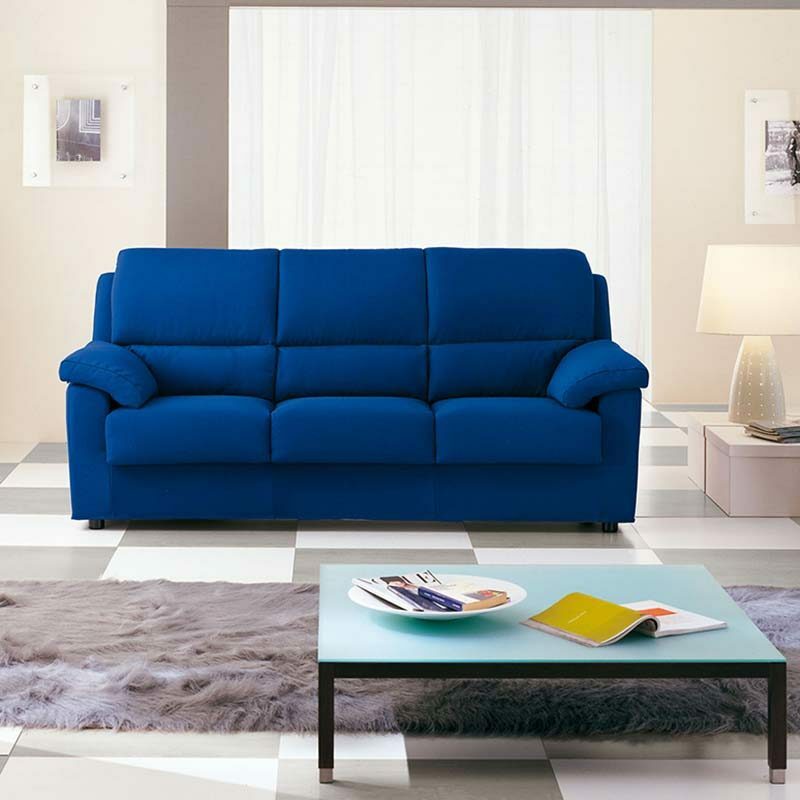 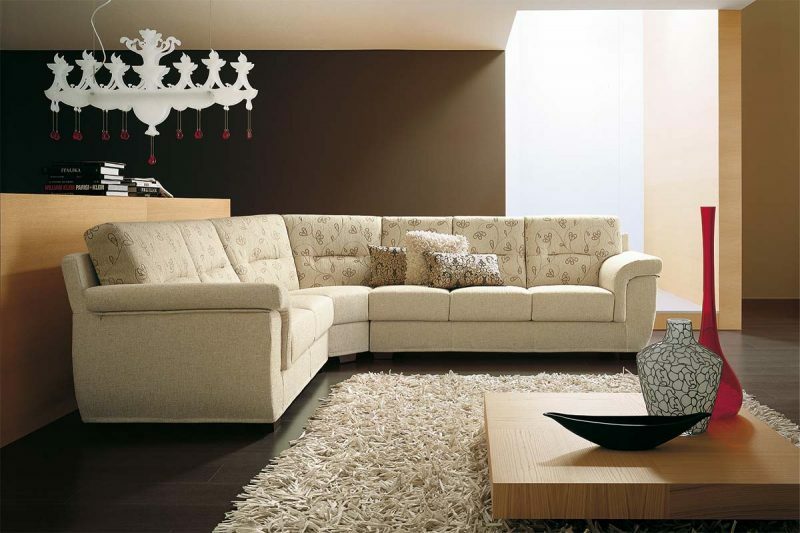 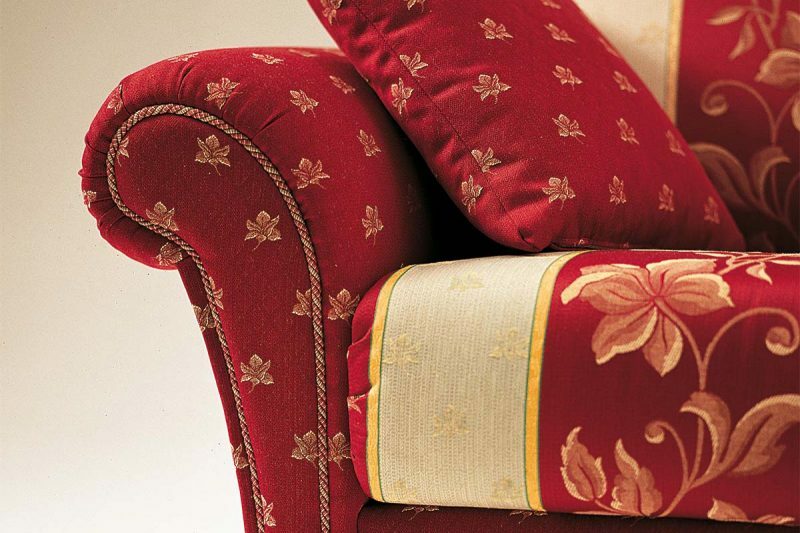 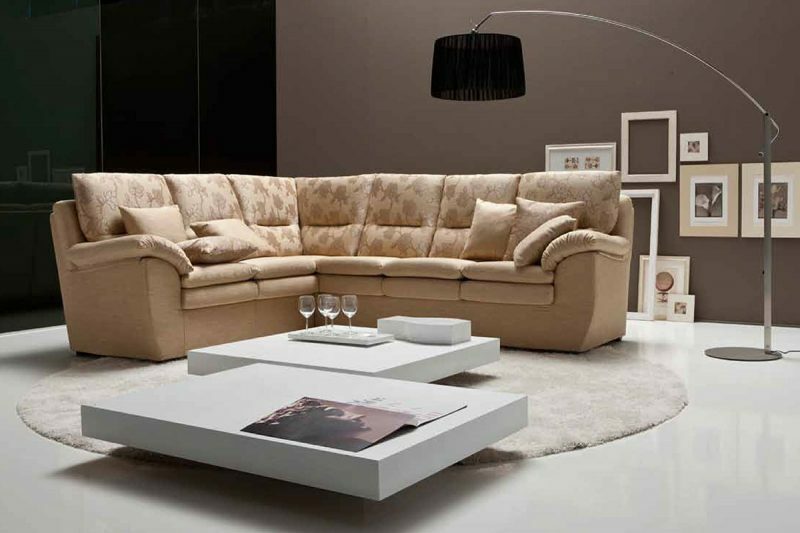 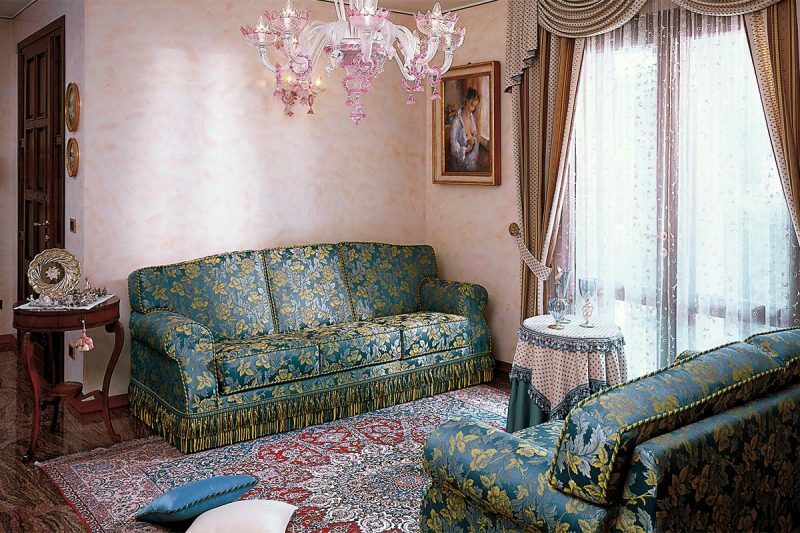 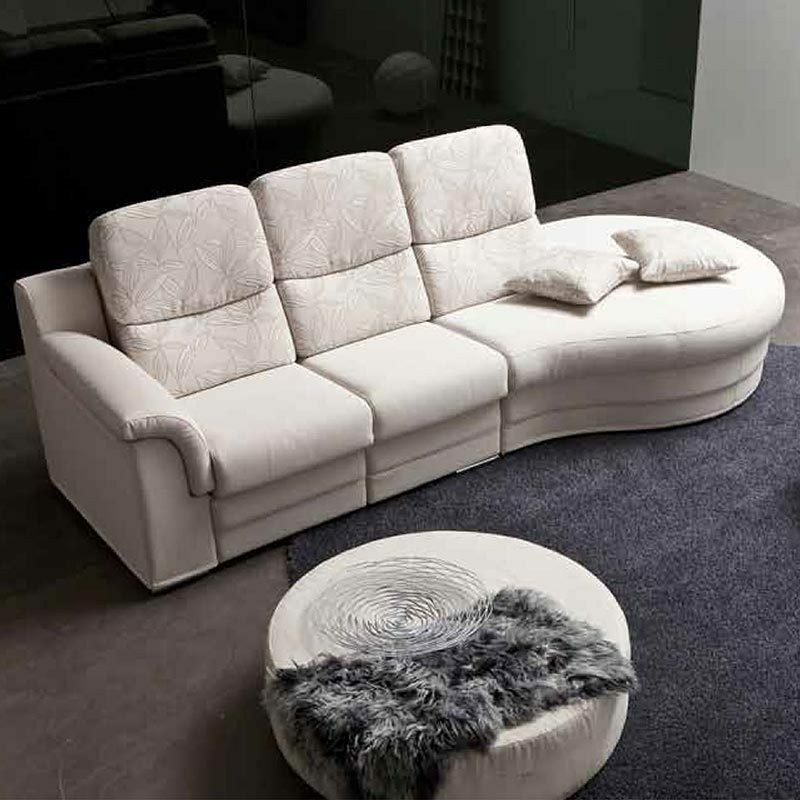 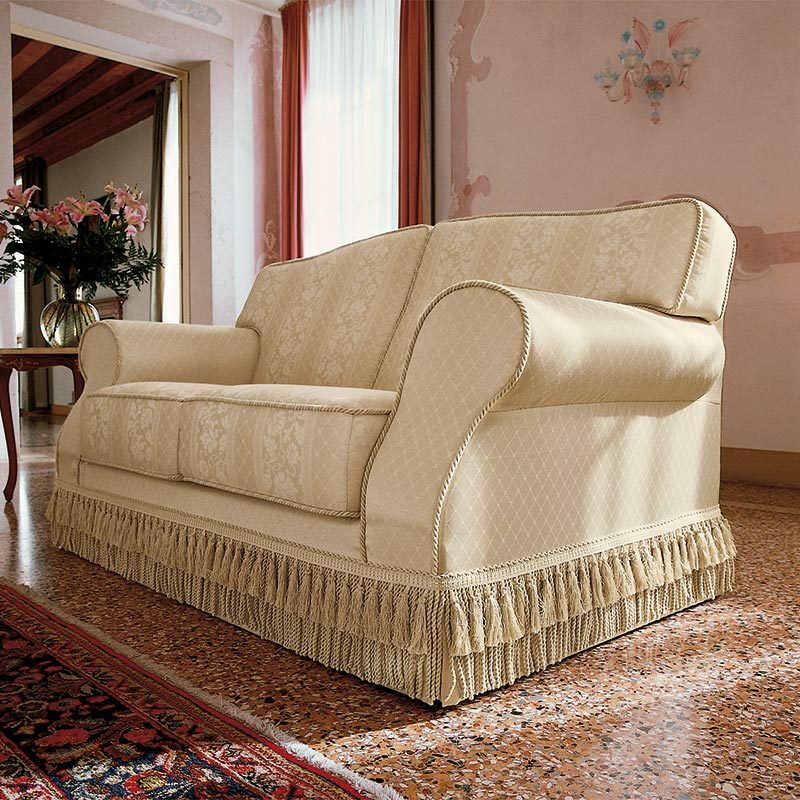 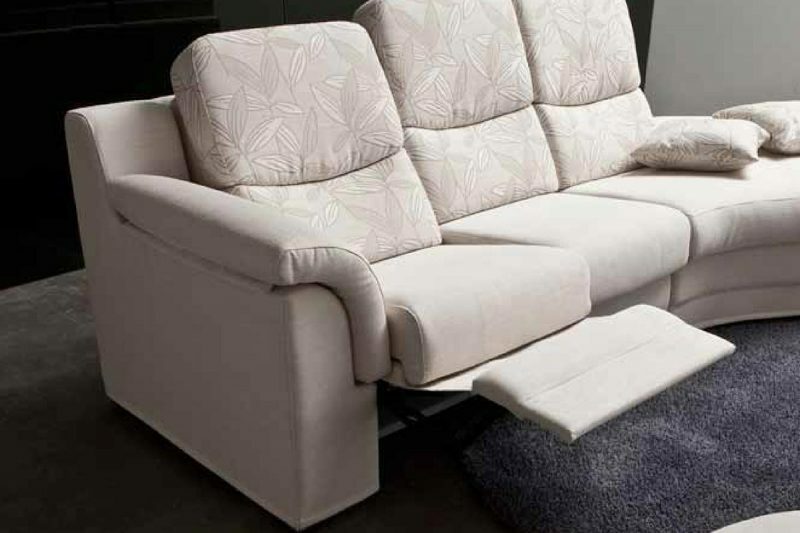 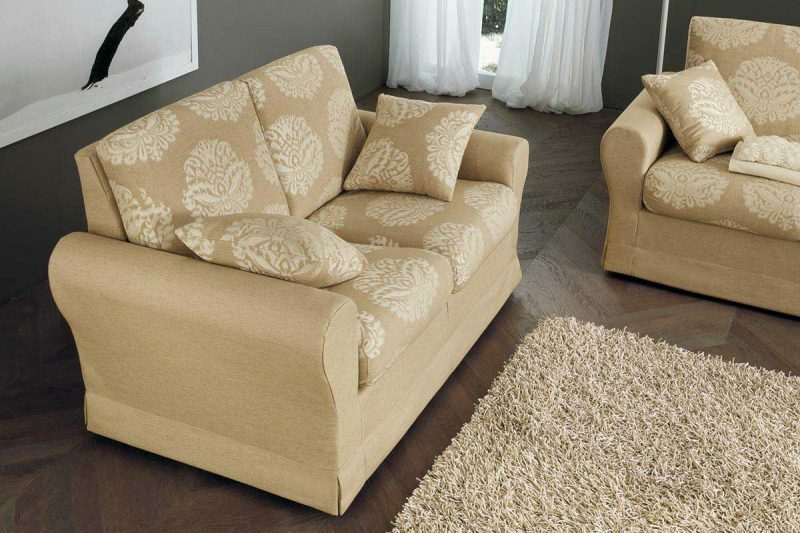 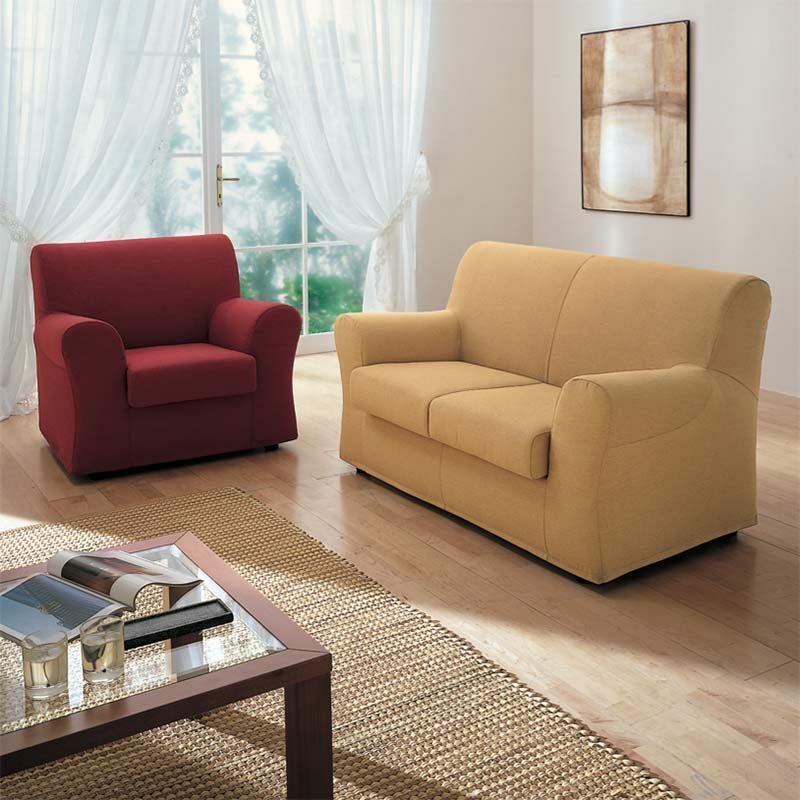 Rima Salotti offers many solutions to decorate your living room with classic sofa. 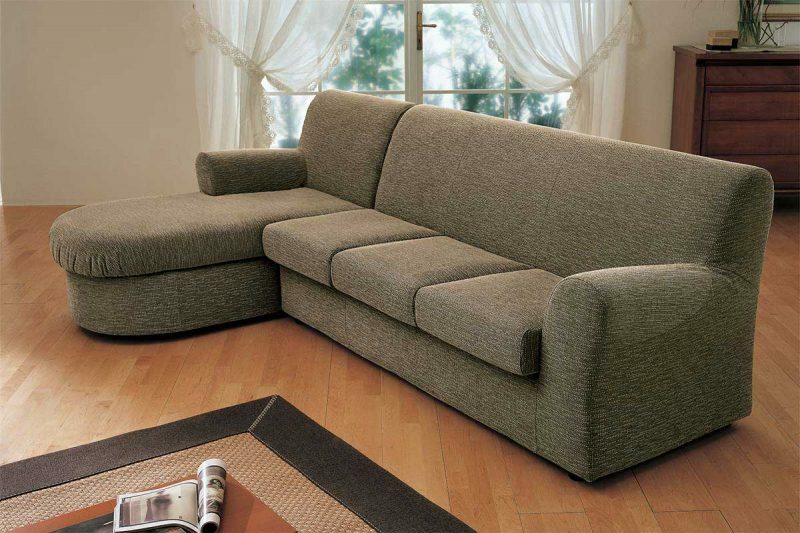 You can choose to enter the peninsula or a handy container for storing your objects. 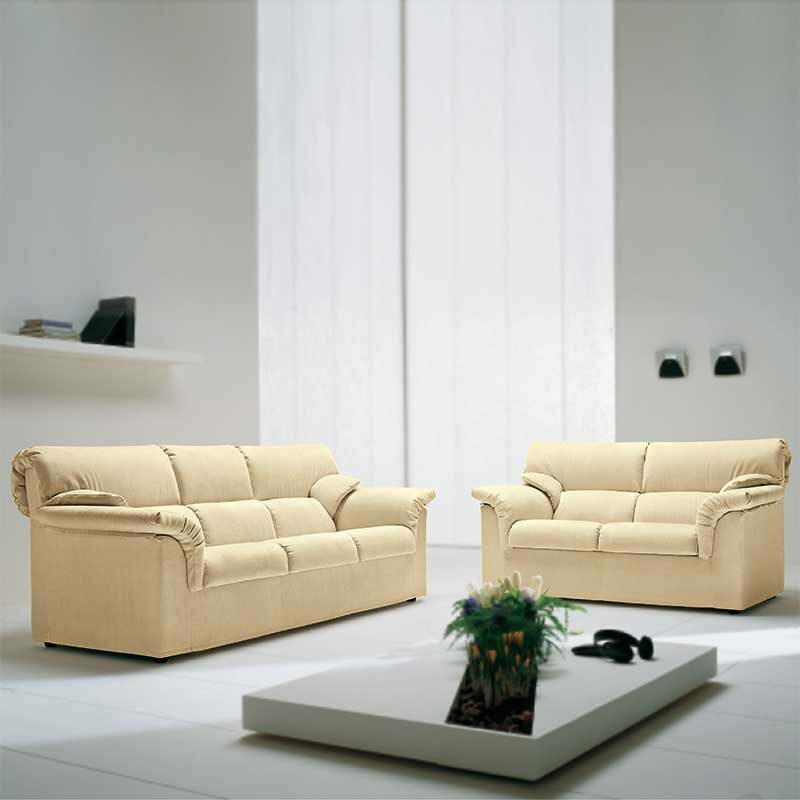 Our products are all made of high quality materials and following the Made in Italy” philosophy.